Love this KENZO KIDS Blue Tiger Sweatshirt & Sweatpants for Fall Winter 2017-18. 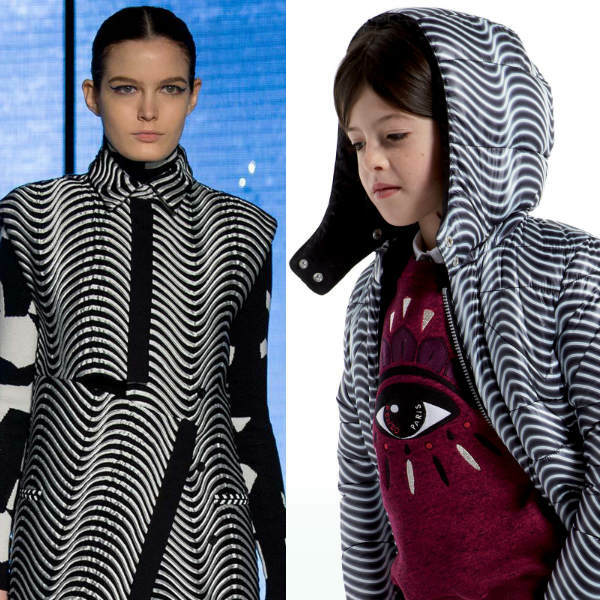 This sweatshirt by Kenzo Kids is perfect for layering up in the urban jungle. Perfect for both girls and boys, it has the designer's iconic tiger design embroidered on the front. Complete the look with a matching pair of KENZO KIDS Blue Cotton Tiger Sweatpants. Inspired by the Kenzo adult's collection, the pale blue sweatpants feature the iconic Kenzo Kids roaring tiger on the knees.